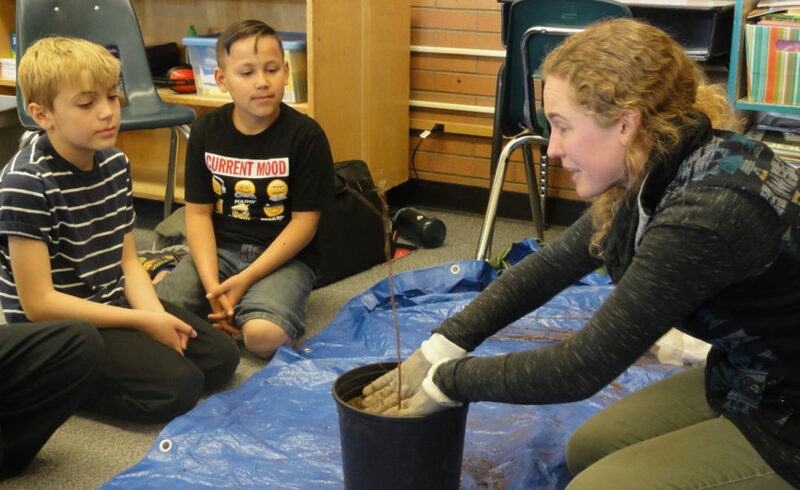 Partnering with Coloradans in the science of environmental improvement, IES programs provide innovative ways to clean the water you drink and the air you breathe. 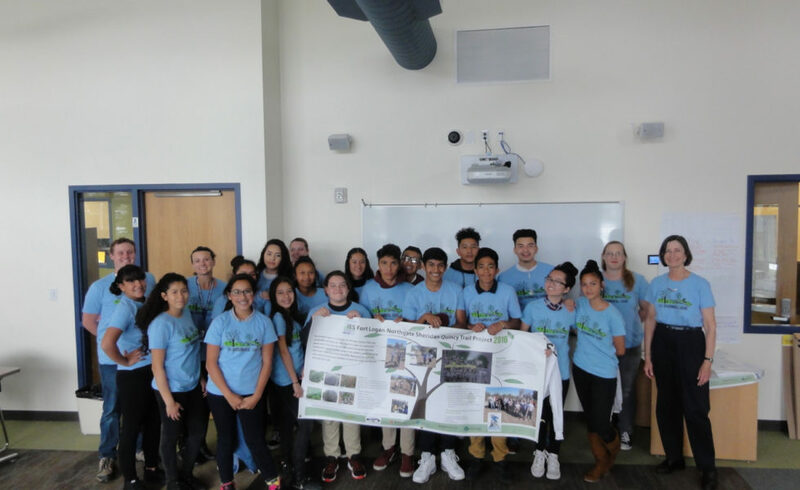 IES provides accessible, efficient, and cost-effective solutions to complex environmental issues such as climate change and community health. 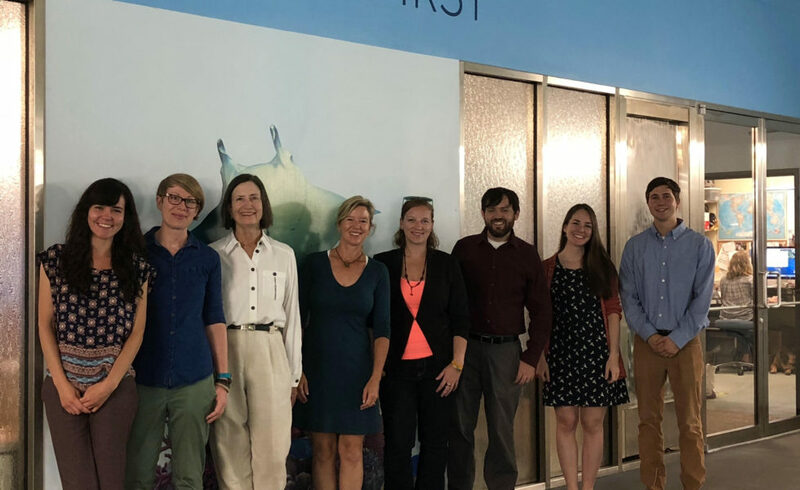 We work to reduce air and water pollution, energy consumption, and greenhouse gas emissions through multi-disciplinary approaches grounded in objective, rigorous science and supported by diverse stakeholder groups. 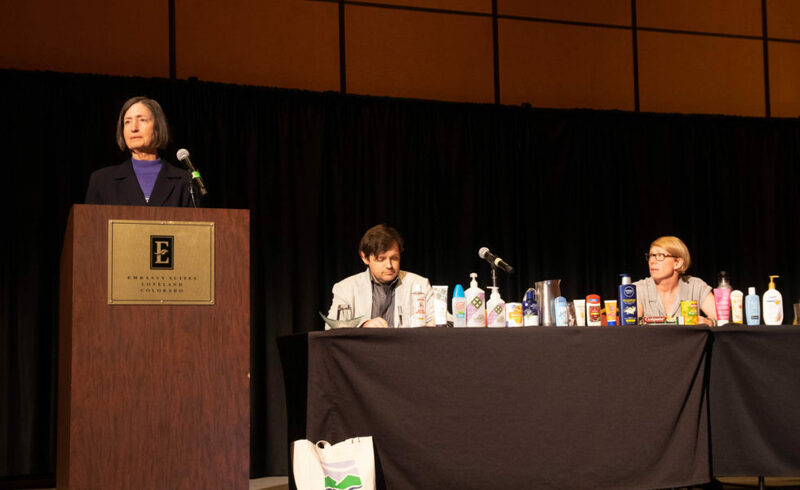 The IES Reduce Your Chemical Footprint video is an introduction to the issue of contaminants of emerging concern (CECs) in personal care, household products, and food packaging. We explain what CECs are, where they are found, the harmful effects they have, and easy and effective ways to avoid them. By the end of the video the issue of CECs will be an approachable problem and viewers will be more confident in their ability to reduce their chemical footprint. 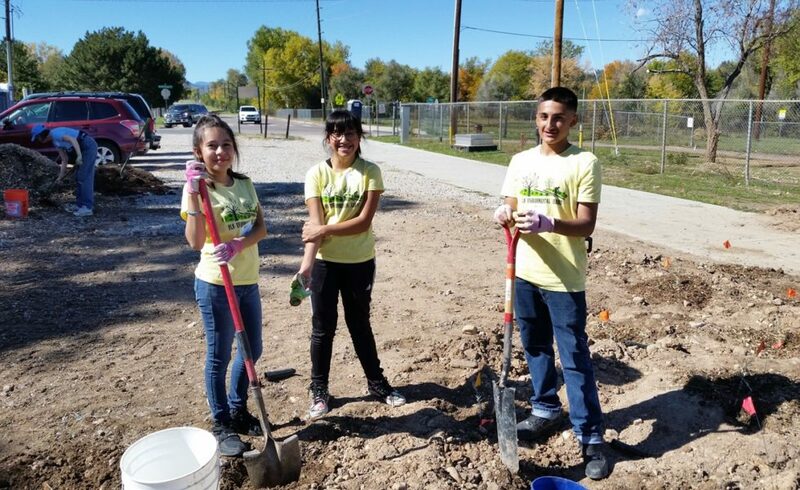 IES, in partnership with Wheat Ridge Parks and Recreation, Kullerstrand Elementary, and the Wheat Ridge community, implemented the third year and final year of an environmental education and improvement project in the beautiful Wheat Ridge Greenbelt. 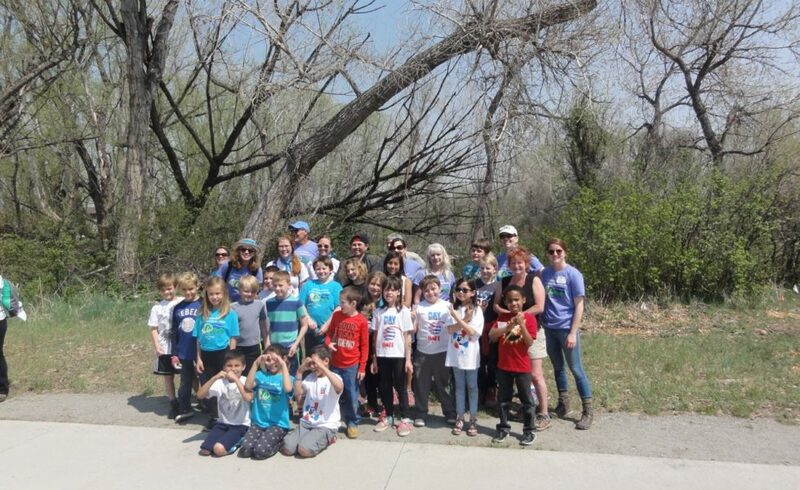 Kullerstrand Elementary students teamed up with local volunteers to plant trees and remove invasive weeds along Clear Creek. 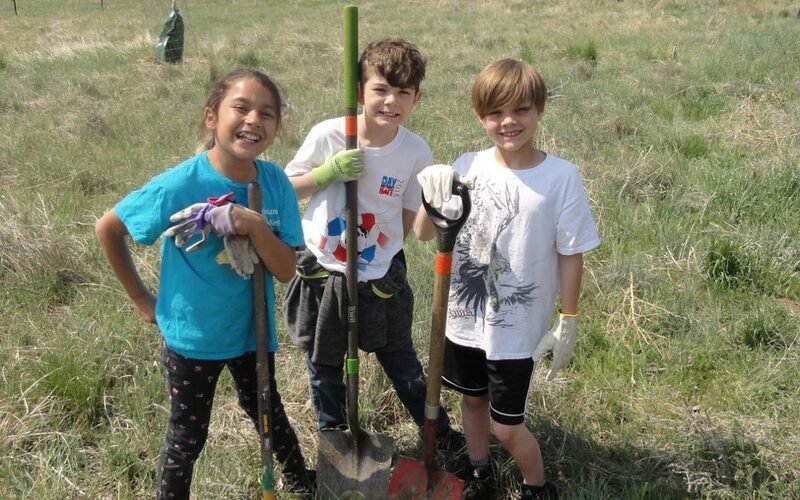 These efforts will help protect against erosion and restore plant and wildlife habitats. 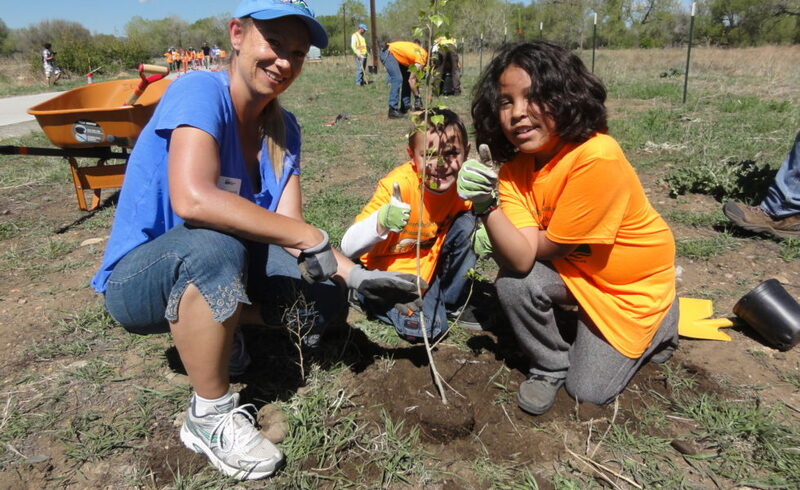 The Greenbelt was improved through the planting of over 100 native trees, shrubs, and grasses. 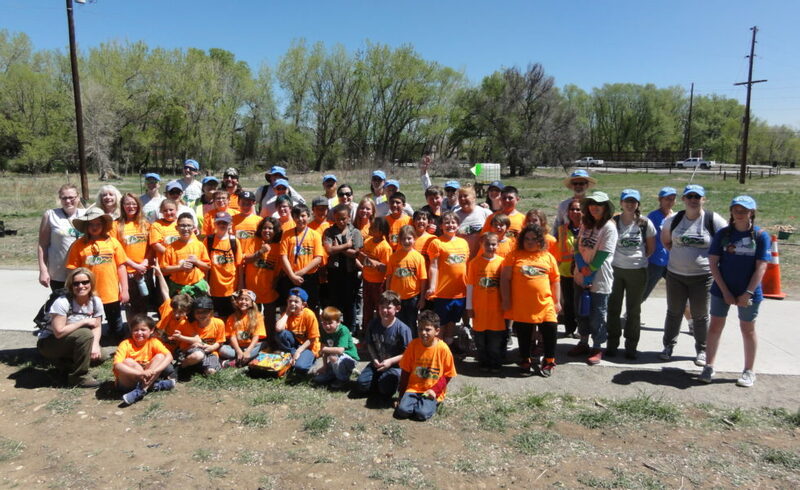 IES teamed up with the City of Sheridan, Sheridan School District No. 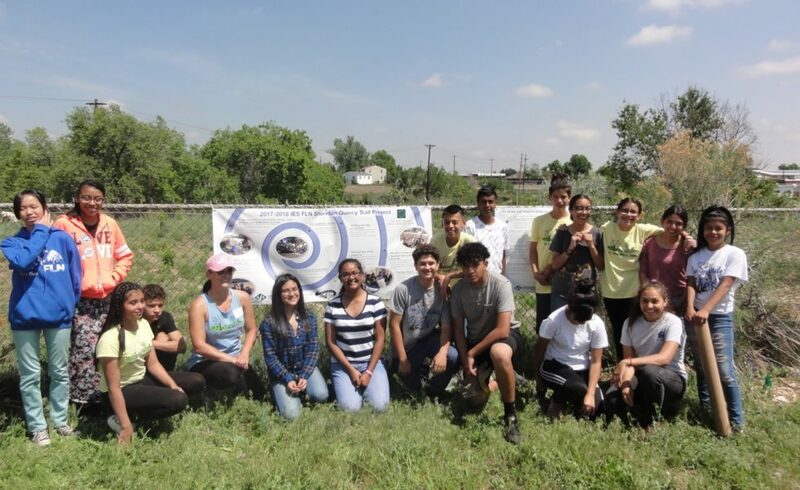 2, Fort Logan Northgate 3-8 School (FLN), and South Suburban Parks and Recreation to plan and implement another education and ecological restoration program at the Quincy Trail in Sheridan. 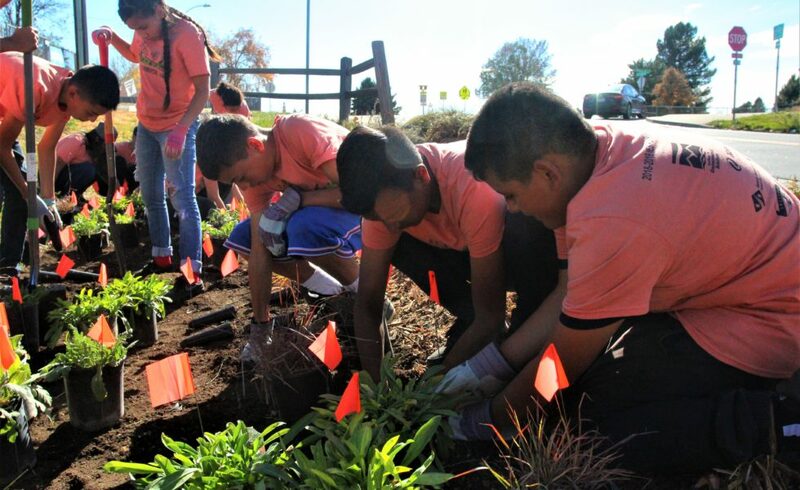 The FLN Leadership Class, which consisted of hard working and civic-minded students, participated in two workshops and one planting day during the fall of 2017, and two workshops and a community space building event in the spring of 2018. 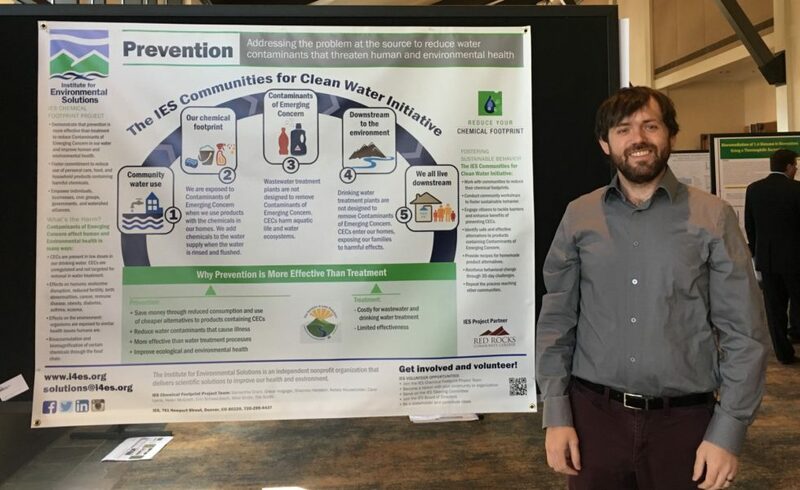 The IES Chemical Footprint Project team created the Save Our Water Initiative to reduce water pollution from contaminants of emerging concern (CECs). 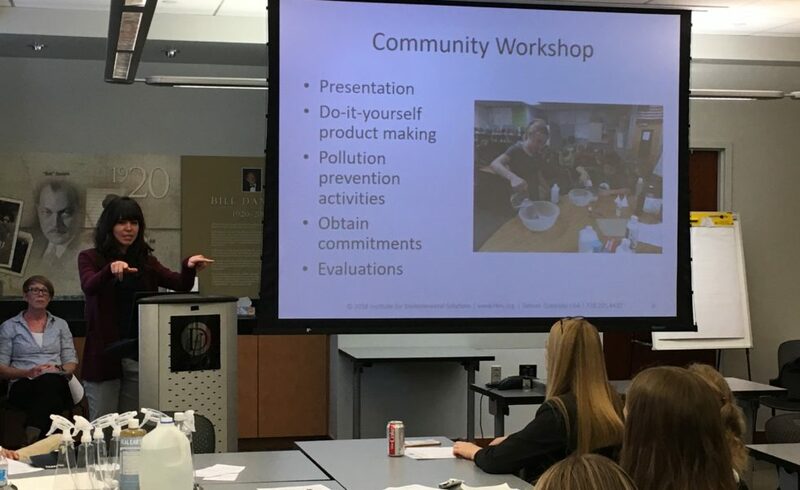 We will use social and behavioral science methods to demonstrate to communities and businesses that it is better to prevent the use of personal care and household cleaning products that contain trace amounts of harmful chemicals than to treat water that has been polluted with these chemicals. IES 2017 Annual Report now ready! 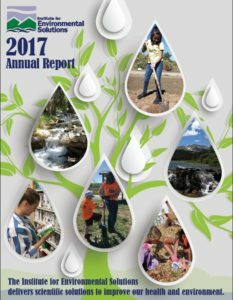 The 2017 IES Annual Report has been finished! 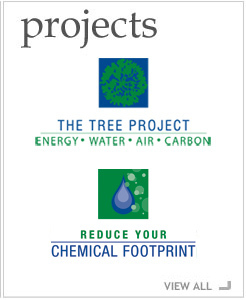 It documents all the activities that the IES Chemical Footprint and Tree Projects completed during the 2017 calendar year. 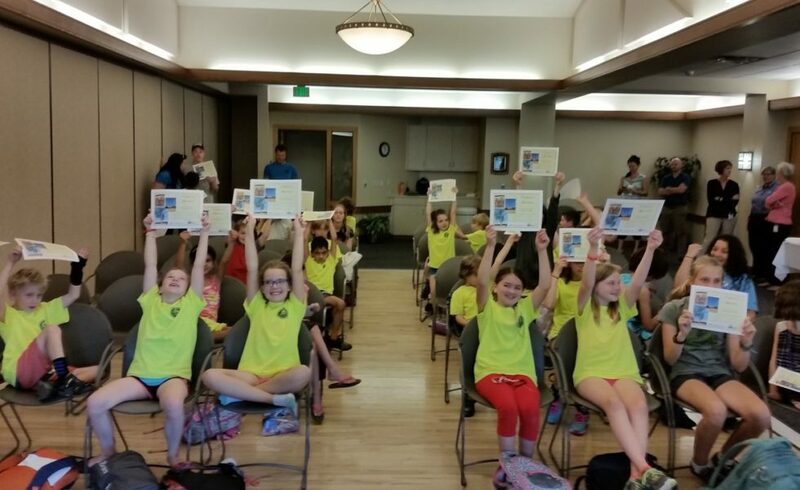 You can read the 2017 or previous Annual Reports here. 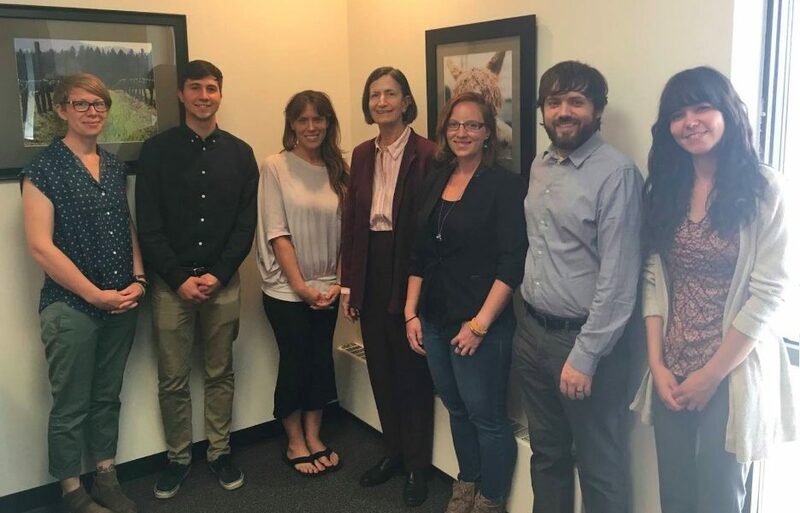 IES is seeking motivated volunteers and graduate interns passionate about protecting the environment! Shop at Amazon Smile to Support IES for Free! 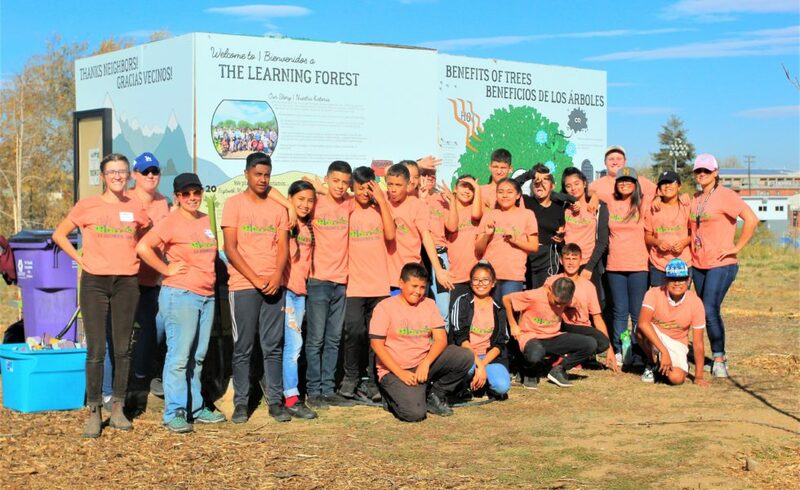 on Amazon Smile (smile.amazon.com), the AmazonSmile Foundation will donate 0.5% of the price of eligible purchases to the charitable organization selected by customers. Amazon Smile is the same Amazon you know. Same products, same prices, same service. 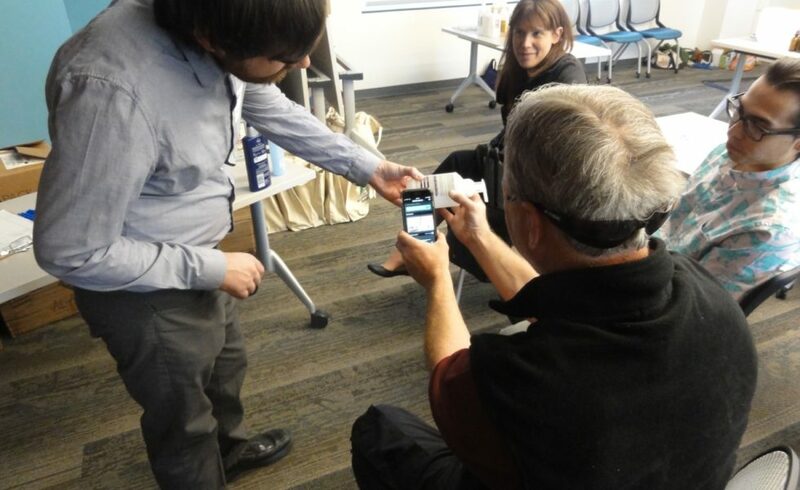 Click here to link your account to the Institute for Environmental Solutions! Sign up to receive the IES quarterly e-Newsletter: send your email to newsletter@i4es.org. 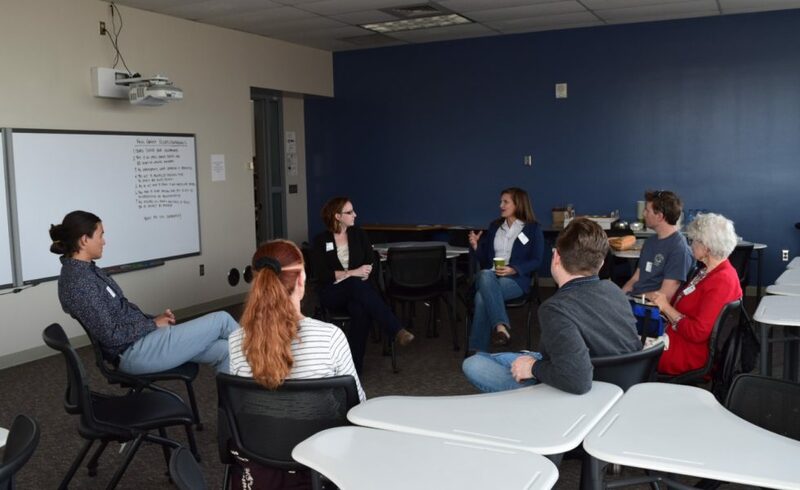 Check out our March 2019 E-Newsletter!